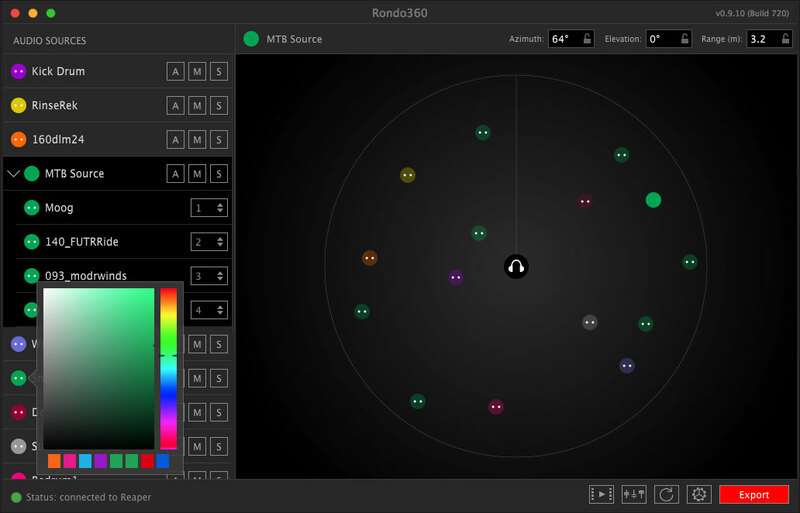 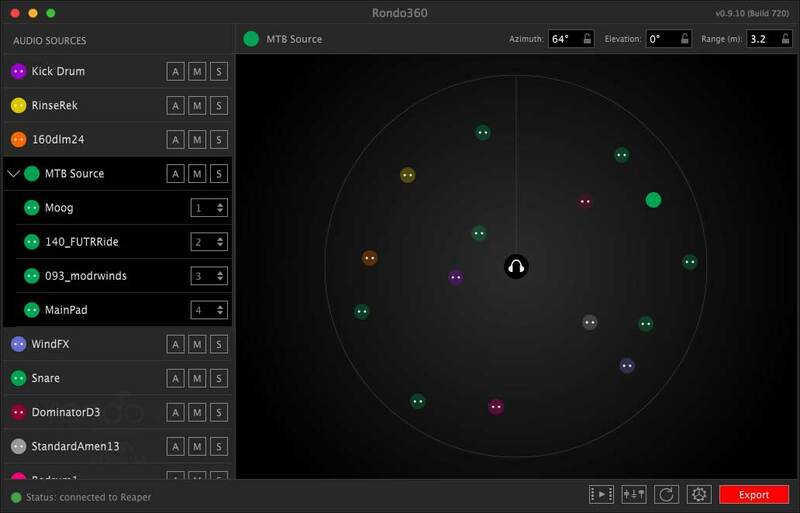 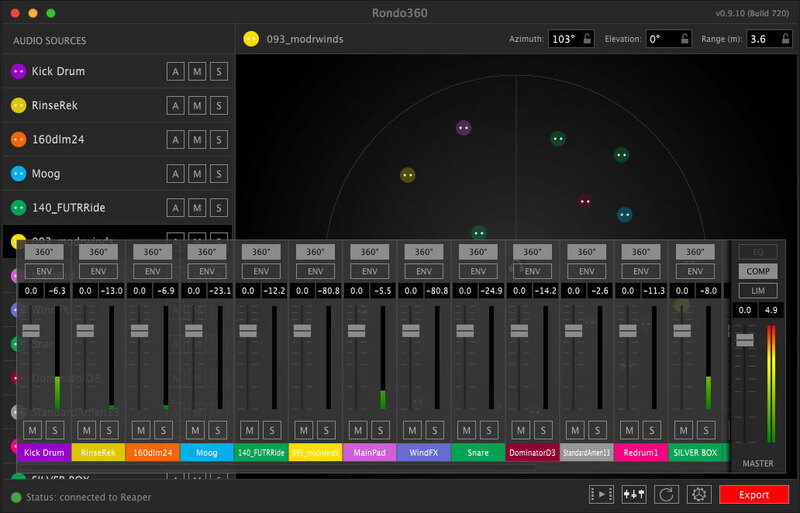 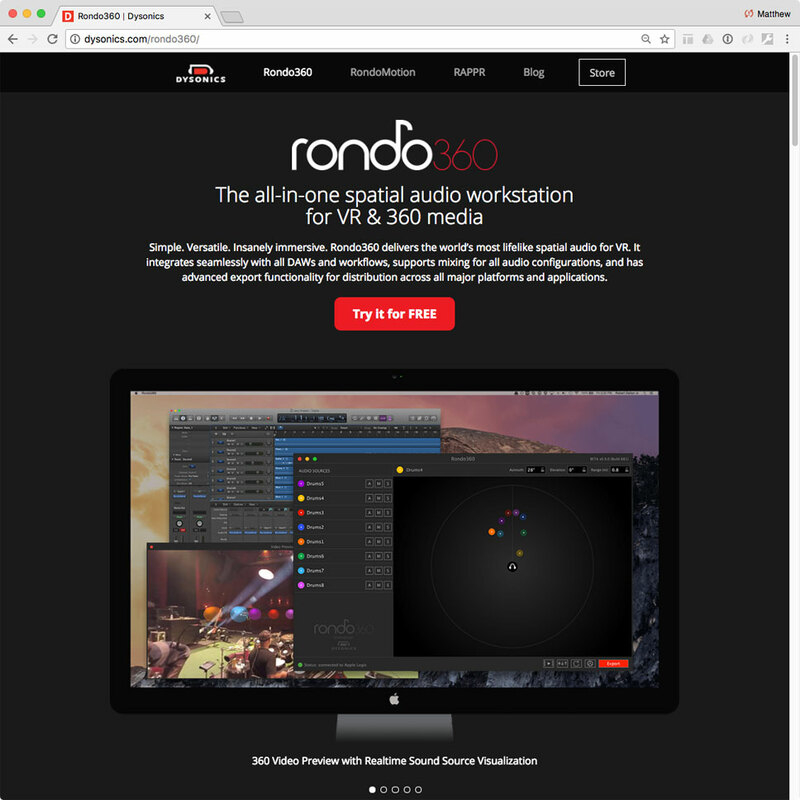 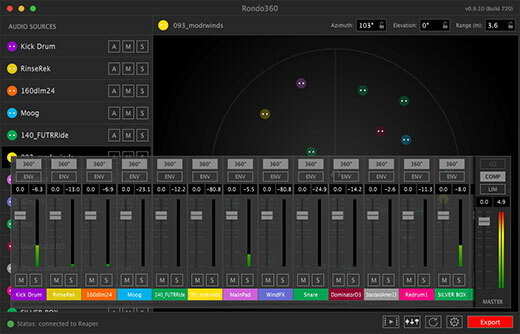 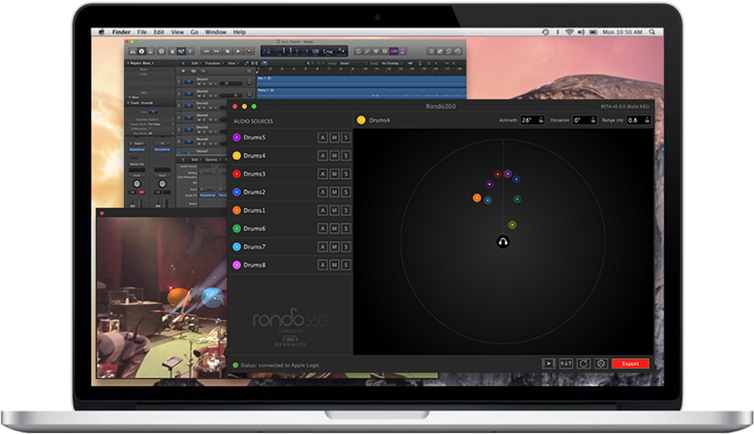 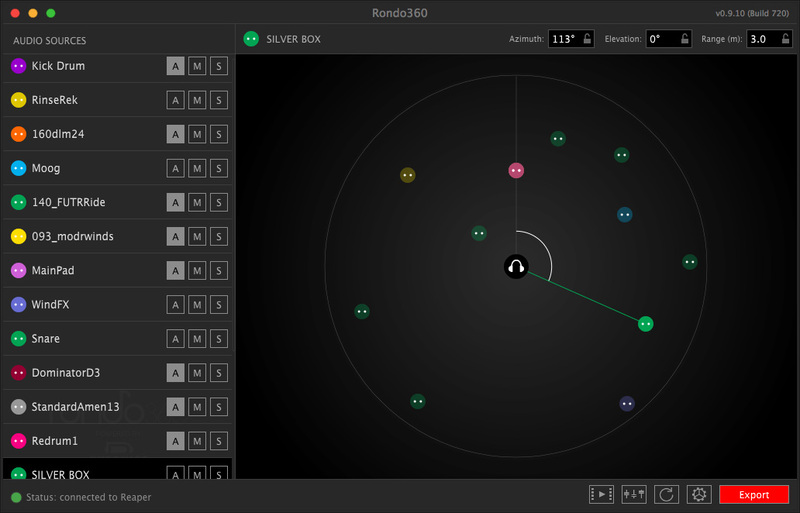 Rondo360 is a 360° audio spatializer for the Mac that works with all VST-compatible digital audio workstation apps. 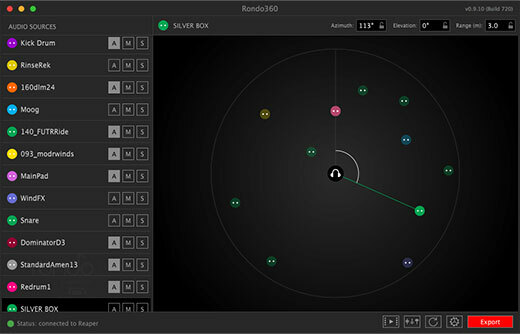 It allows for real-time positioning of any number of audio sources, perfect for creating immersive experiences for VR. 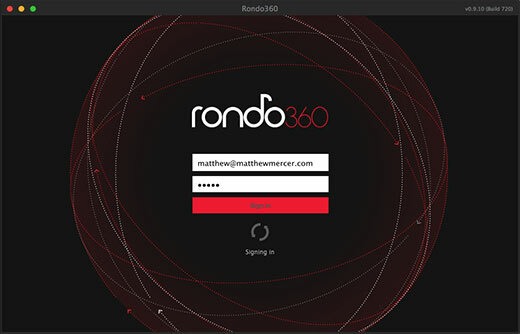 Working from a list of discrete technical and creative requirements from the client, I created and compiled an annotated deck of wireframes detailing interaction and features.